The nature of luck: random or organized? Once or twice a year, my wife and I go to Las Vegas to see a few shows and blow a few twenty-dollar bills playing the slots. When we play identical casino-rigged machines sitting side-by-side, my wife usually wins -- which allows me to keep playing by dipping into her bottomless bucket of quarters. Between the two of us, we can play for hours and still break even. Perhaps you know someone who, like my wife, tends to be lucky. In which case you probably also know others, like yours truly, who never win a dime. Certainly, we are not all equal in the eyes of Fortuna. Which begs the question: Is the distribution of luck random, or is there some hidden current that favors one person over another? Science still struggles with the question of to what extent our reality, from the subatomic to the astronomical level, is controlled by randomness. 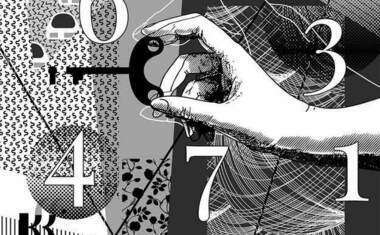 For me, as a numerologist, the answer is clear and simple: randomness does not exist on any level, and could not possibly exist. Period. That which we call "random" is simply an organized series of events that is too complex to be recognized for what it is. I know this because I know numbers. And just as it is impossible to create a number -- no matter how large -- that can not be divided by one, it is likewise impossible to observe an event or action that is not essentially organized. Therefore, the answer to our question of whether luck is arbitrarily distributed must be no. There has to be some complex but structured pattern behind the seemingly random allocation of luck. However, understanding that pattern will probably always be impossible. What may not be beyond our reach is discovering some element within that pattern that appears to influence or manipulate its path. An example of a complex pattern -- so complex that it is considered wholly random -- is the distribution of fifty million lottery tickets from thousands of locations all over the country, followed by a random drawing to select a winner. Unless some insider concocts a way to cheat the selection process, no one will be able to predict or influence this pattern. But there is another development that intersects with the process of a lottery, and that is the story of the winner who has his or her own complex patterns of events and choices. Those patterns bring the winner to the location that received the winning ticket, and then deliver that ticket to the winner from among hundreds or thousands of non-winners. Perhaps there is a way to influence an individual's personal patterns to make him or her just a bit more likely to become the holder of a winning ticket. And this is where the concept of lucky numbers comes into play. 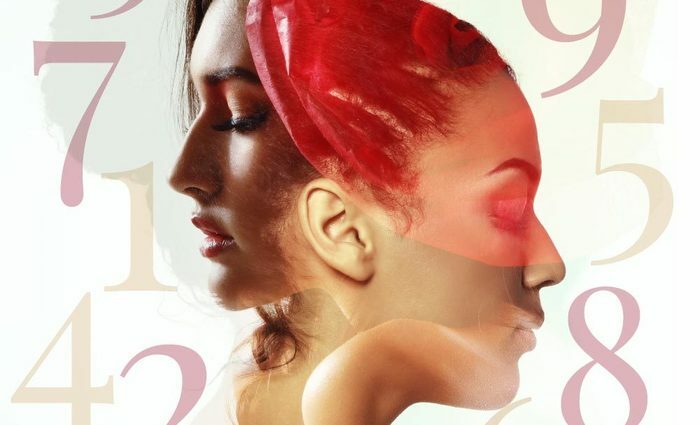 According to Numerology, everyone's life -- and think of life, in this context, as a vast arrangement of infinitely complex patterns -- is influenced and defined by numbers. Lots and lots of numbers. 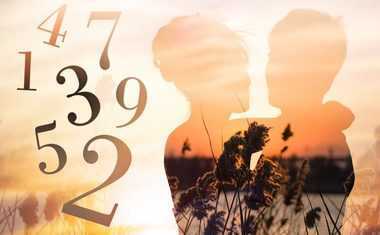 Some of these numbers remain attached to a person for life, while others change yearly or even daily. Some influence major aspects of self, while others affect only a small piece of one's makeup. 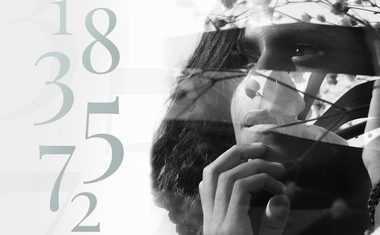 Hidden within the intricate array of numbers in a person's Numerology chart are numbers that seem to improve his or her "luckiness quotient." 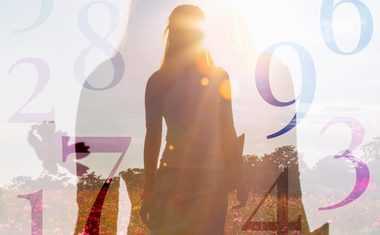 A study of thousands of people and their Numerology charts suggest that certain numbers have specific effects on the people connected to them. Each and every one of us has "lucky numbers," for instance. 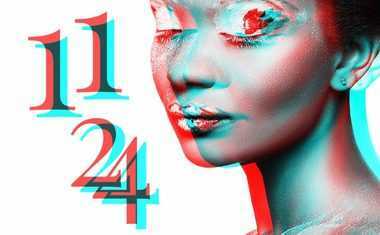 There are algorithms behind those numbers, upon which lucky number software programs are based. You can always benefit from knowing your personal lucky numbers by inserting them into things you use every day, like your phone number, personalized license plate and so forth. 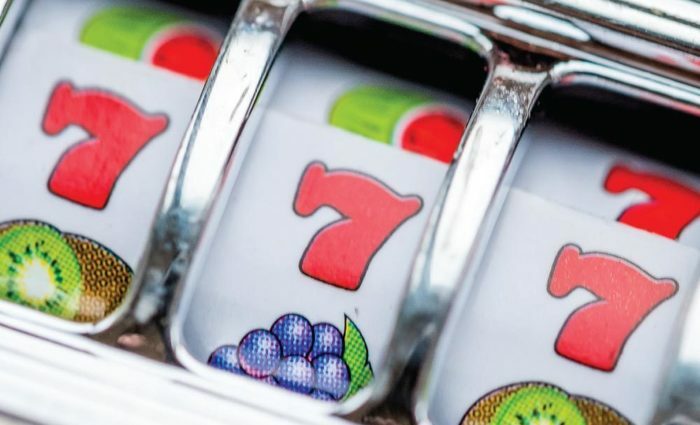 Keep in mind, however, that the introduction of your personal lucky numbers to a game of chance in no way influences or manipulates the process behind the distribution, selling and drawing of lottery tickets. It simply adds some "weight" to your ticket. There is no guarantee that this added weight will lead to success. In fact, when you look at what happens to people who win huge amounts of money, you may conclude that, for some of them, buying a winning ticket was decidedly unlucky (divorce, loss of friends, misery, bankruptcy, etc.). You may even consider the fact that you have not won any significant amount of money to have been very, very lucky indeed. This means that we may never know when being "lucky" or "unlucky" are the opposite of what they seem in the long run. In other words, we may never be able to devise a statistic that determines the luckiness quotient of individuals. After all, though my wife may be lucky at the slots, she is obviously not so lucky with her choice of husband, as I blow her winnings as fast as she can accrue them. On the other hand, I am very fortunate with my choice of life partner, as it allows me to play the slots for hours at a time without spending a dime. Lucky me!